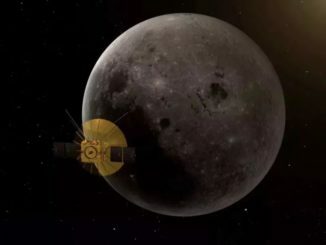 A Chinese communications satellite carrying a Dutch radio astronomy instrument launched last month is expected to maneuver into position around a gravitationally-neutral point beyond the moon in the coming days, ready to relay telemetry and data between Earth and the Chang’e 4 lander set to attempt the first landing on lunar far side late this year. 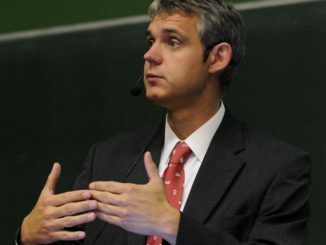 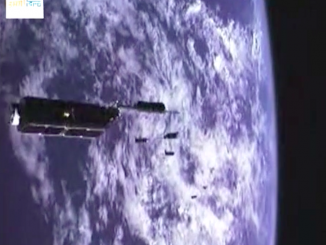 Heino Falcke, an accomplished radio astronomer at Radboud University in the Netherlands, leads a team of European scientists and engineers who developed a scientific receiver flying on China’s Queqiao spacecraft flying to a point in space beyond the far side of the moon. 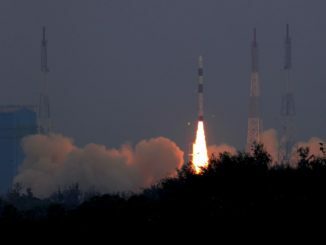 A decommissioned missile originally built in Russia to deliver nuclear weapons to intercontinental targets in the United States vaulted out of a vertical canister Friday and fired into space with a European satellite to monitor global air pollution. 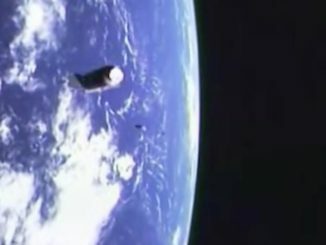 A European satellite that will collect daily air quality measurements over every major city on Earth rode an uprated Russian ballistic missile into orbit Friday. 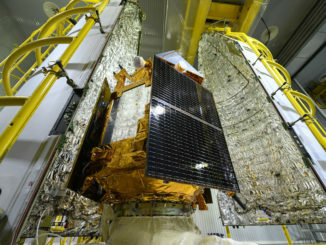 Europe’s Sentinel 5P satellite, fitted with a Dutch-developed spectrometer to measure gases in Earth’s atmosphere, was fueled and mated to its Russian Rockot booster over the last month at the Plesetsk Cosmodrome, a military complex around 500 miles (800 kilometers) north of Moscow. 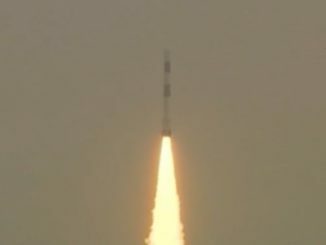 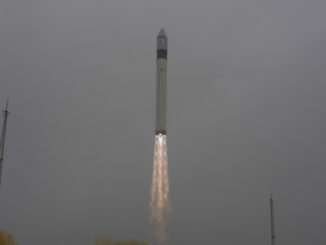 A modified Russian missile built for nuclear war blasted off on a peaceful mission Friday, targeting placement of a European Earth observation satellite in orbit to measure atmospheric chemistry and global air quality. 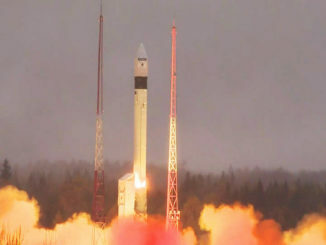 Liftoff from the Plesetsk Cosmodrome in northern Russia occurred at 0927 GMT (5:27 a.m. EDT).